MAINTENANCE REPAIR SERVICE IN FRESNO,CA. LOCALLY CLEANING, REPAIRING AND PROVIDING FULL SERVICES FOR THE ENTIRE FRESNO CA, CLOVIS CA AREA AND ALL NEIGHBORING COMMUNITIES IN THE CENTRAL VALLEY. We are Valley Air approved to provide inspections and certifications on wood-burning devices, as part of the BURN CLEANER program. WE CAN HELP FIND PARTS TO MANY DIFFERENT UNITS. WE'RE A LOCAL OWNED AND OPERATED FAMILY BUSINESS AND PROUD TO HAVE BEEN RAISED HERE IN THE CENTRAL VALLEY! WE TAKE PRIDE IN ALL OF OUR WORK AND CUSTOMER SATISFACTION IS OUR #1 GOAL! ASSESSMENT/DIAGNOSTIC SERVICE APPOINTMENT WITH OUR TECHNICIAN. 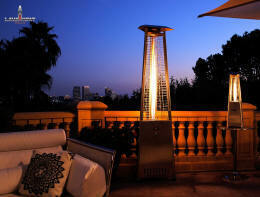 PATIO HEATERS & PELLET BBQ GRILL SMOKERS. WE CAN SOURCE PARTS TO MANY DIFFERENT UNITS. REALFYRE, LENNOX, MENDOTA, HEARTH N HOME TECHNOLOGIES, TRAVIS INDUSTRIES (AVALON, FIREPLACE XTRODINAIR, LOPI), NAPOLEON, KOZY HEAT, REGENCY, MAJESTIC, HEATNGLO, HEATILATOR, VALOR, SUPERIOR, HEARTHSTONE, ENVIRO, QUADRAFIRE, FMI, VERMONT CASTINGS, COMFORT FLAME, TOWN AND COUNTRY, AMBIENCE, FIRE MAGIC, EMPIRE, BULL, BLAZE, SUMMERSET, LYNX, AOG, CHAR-BROIL, DCS, ALFRESCO, LUXOR, WEBER, RH PETERSON, BARBEQUES GALORE, GRAND HALL, SOLAIRE, ROYAL, GRAND TURBO, SOLE GOURMET, TWIN EAGLES, BROILMASTER, CALFLAME, CUISINART, LION, KITCHENAID, PGS, MHP, KALAMAZOO AND MANY OTHERS. 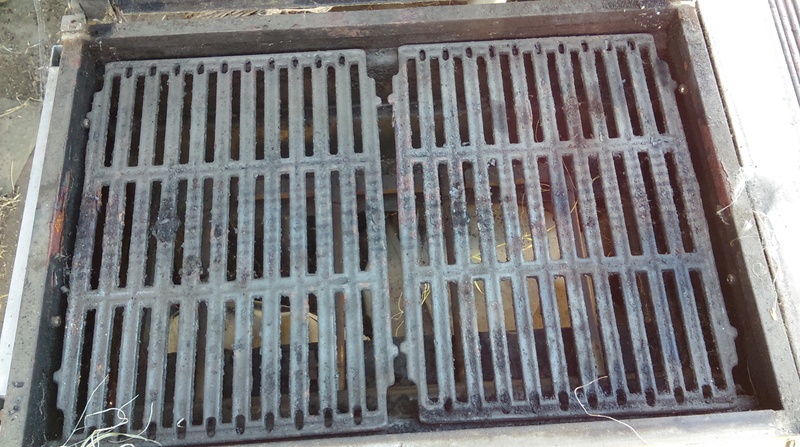 WE CAN SERVICE / CLEAN, REPAIR ANY STYLE PELLET GRILL. TRAEGER, BLACK OLIVE, ETC. ARE YOU HAVING ISSUES WITH YOUR GAS FIREPLACE UNIT? BLOWER MAKING NOISE OR STOPPED WORKING? 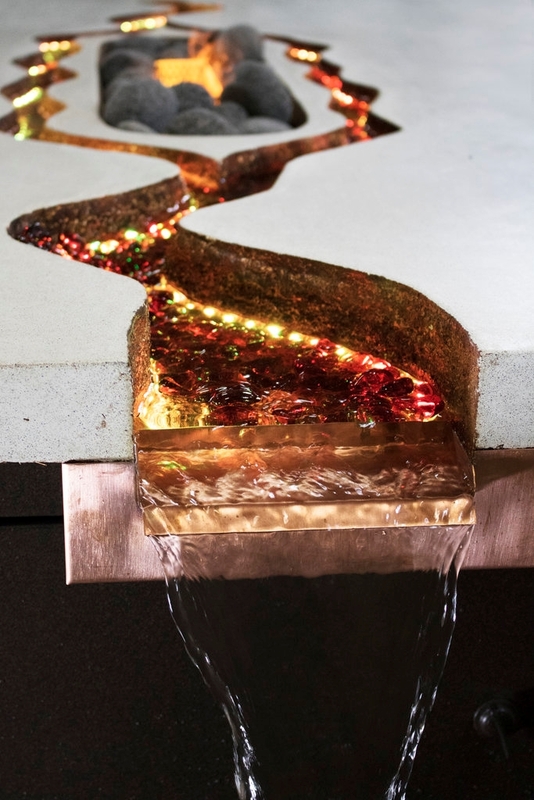 DO YOUR FIREPLACES GLOWING EMBERS NEED TO BE REFRESH? UNIT HESITATING OR NOT STARTING LIKE IT USED TO? REMOTE CONTROL NOT RESPONDING OR STOPPED WORKING? UNIT MAKING A LOUD POP SOUND WHEN TURNED ON OR OFF? UNIT TAKING FOREVER TO START? CAN'T SEE THRU YOUR UNITS GLASS ANYMORE? GAS FIREPLACE GLASS LOOKS WHITE AND NEEDS TO BE CLEANED? 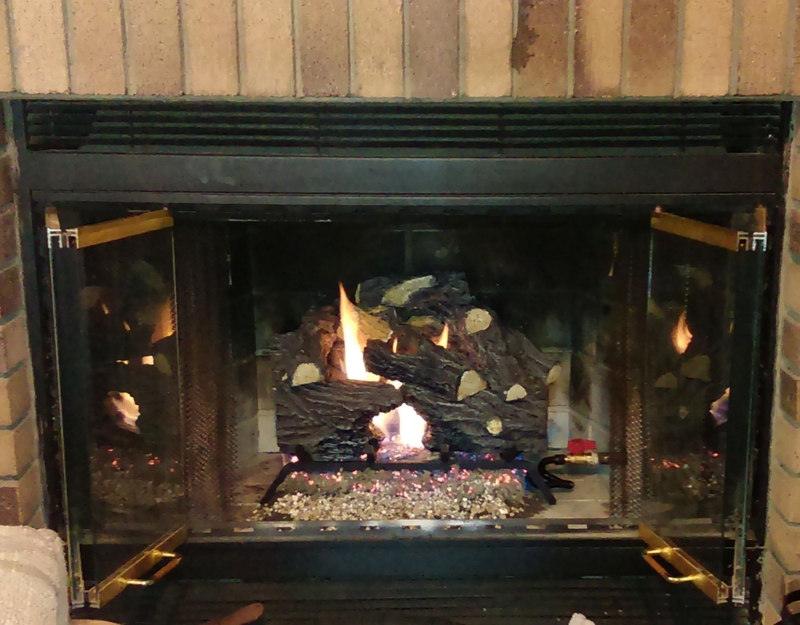 IS YOUR GAS FIREPLACE GLASS TURNING WHITE OR BLACK? UNIT SHUTTING DOWN FOR NO REASON? GIVE FLAME FIXERS A CALL AND SCHEDULE A CLEANING AND INSPECTION TODAY!! ALL A GAS FIREPLACE UNIT NEEDS IS A GOOD CLEANING! DOES YOUR GRILL LOOK LIKE ITS HAD BETTER DAYS? IS YOUR GAS GRILL LOOKING WORN AND TIRED? ARE YOU HAVING ISSUES WITH YOUR GRILL? DOES YOUR GRILL HAVE COLD/HOT SPOTS? DOES YOUR GRILL HESITATE OR FAIL TO START LIKE BEFORE? DO YOU NOW HAVE TO MANUALLY START YOUR GRILL? ARE YOU HAVING ISSUES OR PROBLEMS WITH GAS FLOW? HAS YOUR GRILL STOPPED WORKING? WE CAN HELP YOU WITH ALL YOUR CLEAN GRILLING NEEDS? NEED A PART INSTALLED, REPAIRED OR REPLACED? WE DO INSTALLATION, REPAIRING OR REPLACING OF WORN PARTS. MOST UNITS BACK TO FACTORY SPECS. ITS CHEAPER THAN BUYING A NEW ONE!! ECO-FRIENDLY PRODUCTS, ON YOUR GAS BBQ GRILL. ALL SOLUTIONS WE USE ARE DESIGNED FOR INDOOR AND OUTDOOR USE AROUND CHILDREN, PETS AND PLANTS WITH NO HARMFUL FUMES OR CAUSTIC CHEMICALS. 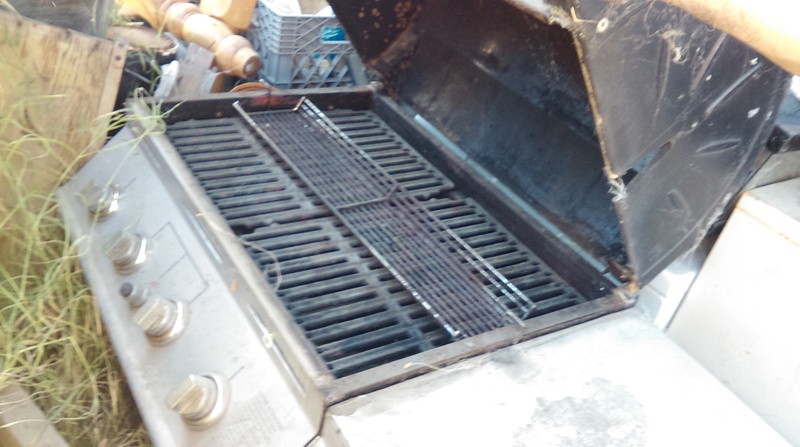 ALL A GAS BBQ GRILL NEEDS IS A GOOD CLEANING! WE CAN CLEAN, SERVICE AND REPAIR ANY STYLE PELLET GRILL. TRAEGER, BLACK OLIVE, PITBOSS, LOUISIANA GRILLS ETC. ALL A PELLET BBQ GRILL SMOKER NEEDS IS A GOOD CLEANING! DOES YOUR GAS LOG SET NEED TO BE SERVICED? IS YOUR GAS LOG SET LOOKING OUTDATED? ARE YOU HAVING ISSUES WITH YOUR GAS LOG SET? GAS LOG SET NOT STARTING? DOES YOUR GAS LOG SET HAVE BLACK SOOT SPOTS? DOES YOUR GAS LOG SET FAIL TO START LIKE BEFORE? ARE YOU STILL MANUALLY LIGHTING YOUR GAS LOG SET ? HAS YOUR GAS LOG SET STOPPED WORKING? DO YOU NEED A PART INSTALLED, REPAIRED OR REPLACED? WE DO INSTALLS, REPAIRS AND REPLACEMENT OF PARTS. 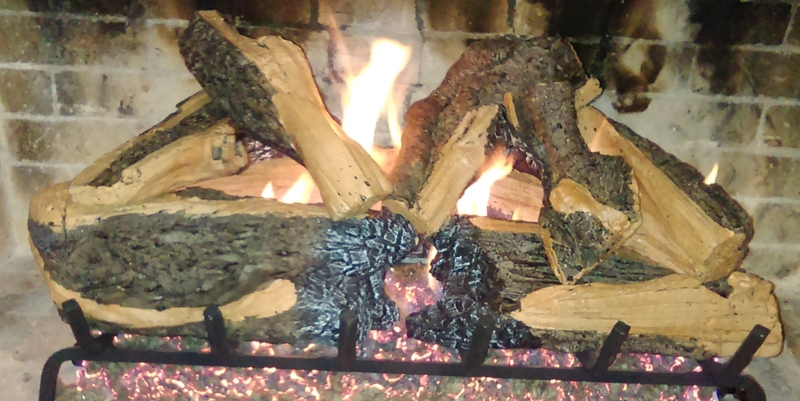 WE INSTALL GAS LOG SETS YOU PURCHASED. ALL A GAS LOG SET NEEDS IS A GOOD CLEANING! 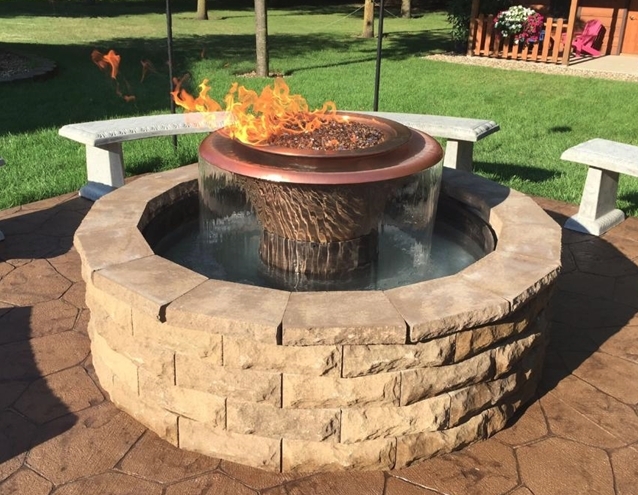 IS IT TIME TO HAVE YOUR GAS FIRE PIT / FIRE RING SERVICED? DOES YOUR GAS FIRE PIT / FIRE RING LOOKING OUTDATED? ARE YOU HAVING ISSUES WITH YOUR GAS FIRE PIT / FIRE RING? GAS FIRE PIT / FIRE RING SET NOT STARTING? 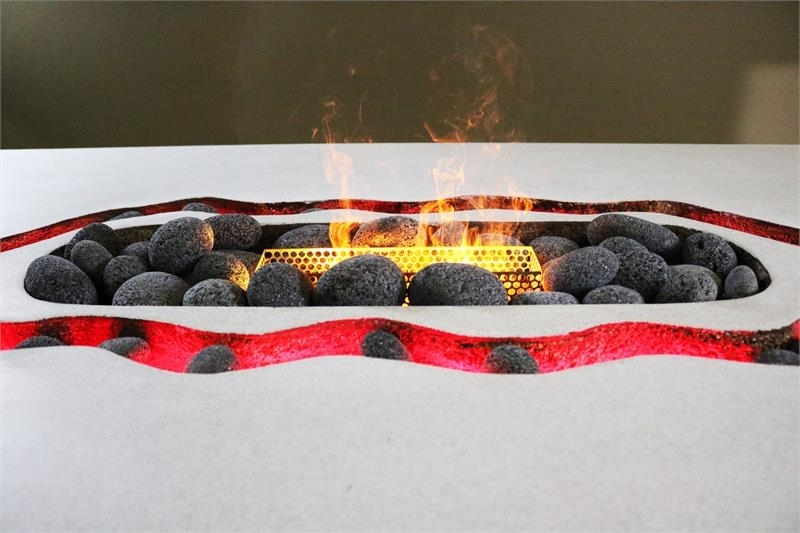 DOES YOUR GAS FIRE PIT / FIRE RING NEED NEW GLASS OR STONES? IS YOUR GAS FIRE PIT / FIRE RING SHUTTING DOWN? ARE YOU SMELLING GAS BY YOUR GAS FIRE PIT / FIRE RING? HAS YOUR GAS FIRE PIT / FIRE RING STOPPED WORKING? WE DO ALL REPAIRS, REPLACEMENT AND INSTALLATION OF PARTS. GIVE FLAME FIXERS A CALL AND SCHEDULE A ASSESSMENT OF YOUR UNIT TODAY!! ALL A GAS FIRE PIT, GAS FIRE/WATER BOWL, GAS FIRE TABLE NEEDS IS A GOOD CLEANING! IS YOUR GAS PATIO HEATER NEEDING TO BE SERVICED? 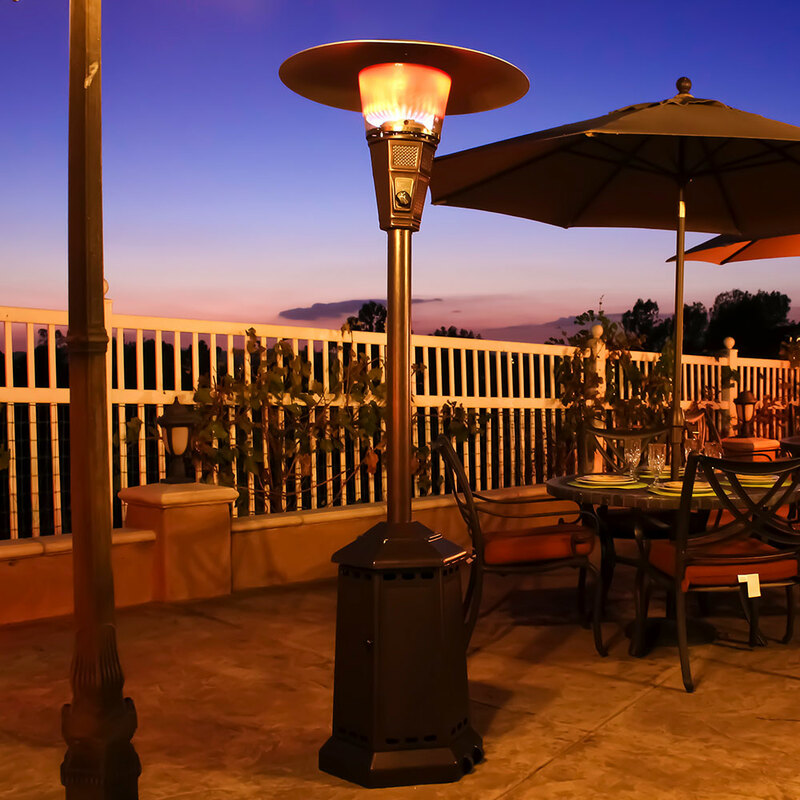 HAS YOUR GAS PATIO HEATER STOPPED WORKING? GAS PATIO HEATER NOT STARTING? ARE YOU HAVING ISSUES WITH YOUR GAS PATIO HEATER? IS YOUR GAS PATIO HEATER SHUTTING DOWN? ARE YOU SMELLING GAS BY YOUR GAS PATIO HEATER? 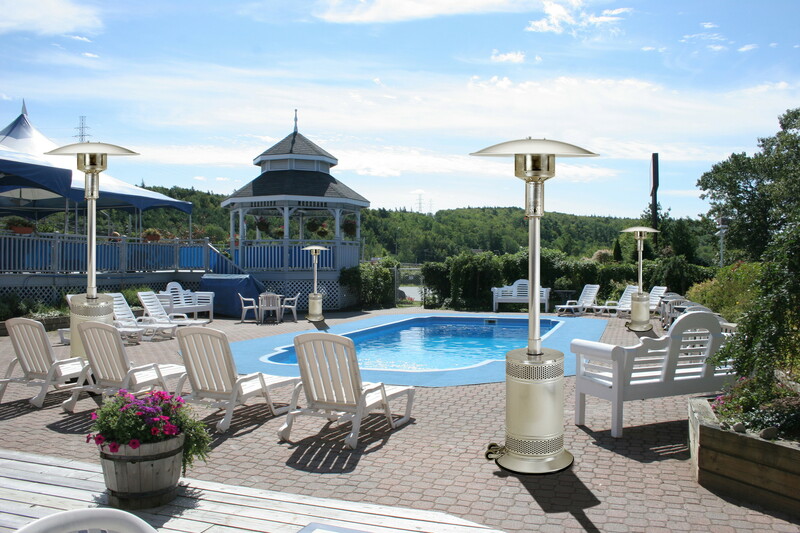 DOES YOUR GAS PATIO HEATER FILTHY & DIRTY? ALL A GAS PATIO HEATER NEEDS IS A GOOD CLEANING! **ASSESSMENTS ON ALL UNITS WILL BE MADE (AT A FEE) PRIOR TO THE SCHEDULING OF ANY WORK SERVICE. THIS INCLUDES AND IS NOT LIMITED TO WORK SUCH AS CLEANING, INSTALLATION, REPLACEMENT OR REPAIR SERVICE TO BE PERFORMED BY FLAME FIXERS. **ANY WORK PERFORMED BY FLAME FIXERS DURING ASSESSMENT ONLY SCHEDULING WILL BE CHARGED AT OUR MINIMUM HOURLY RATE, PLUS THE ASSESSMENT SERVICE CHARGE AND TO INCLUDE THE COST OF ANY PARTS USED.